"The doctor is amazing and the staff are very friendly and reliable." "Dr. Anna Le is the best obgyn I've ever been to!" 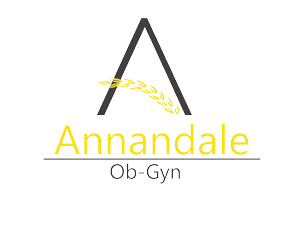 "We are glad to have found Annandale OBGyn." 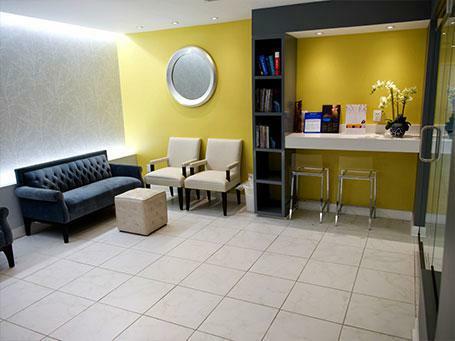 'I love coming into Dr. Anna Le office, all the staff members are very nice and helpful." "Dr. Le is the best OG/GYN Northern Virginia has to offer hands down!" New Year! New Benefits! Take Advantage of your renewed insurance benefits! Entering into a new year means you may have new insurance funds available, come to see us for a preventative care screening, an exam, or a procedure for a healthy start to the year. We're looking forward to seeing you in the office. 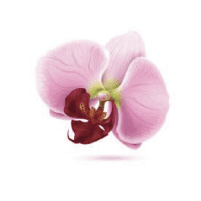 Our mission is to provide the highest quality healthcare for women that is personalized for each patient and delivered with respect and trust in a warm, comfortable environment. Our doctors are committed to providing you with the highest level of expertise in complete prenatal and postnatal care and the latest gynecologic surgeries including laparoscopic hysterectomy, vaginal, incontinence, and infertility procedures. 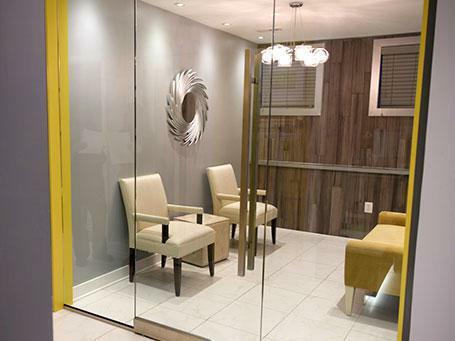 We offer the most advanced state-of-the-art technology, with many services readily available right in our offices, such as office hysteroscopy, Essure sterilization, endometrial ablation, vaginoplasty, bone density testing, urinary incontinence testing, in-office laboratory, and ultrasound, including 3D/4D imaging. RejuVAnate helps you take better care of your body especially the most intimate parts and prevent symptoms that may be negatively affecting your daily life. Our providers accept most health insurances. Our mission is to ensure you receive quality health care and we will gladly guide you through the process if needed. "I had a wonderful experience with Dr. Le and her staffs. She took care of my wife throughout her first pregnancy and safely delivered my first born." "Excellent doctor and staff. From beginning to end the staff was courteous and the doctor very knowledgeable." "The staff and doctors are awesome! I give it 5 stars and recommend it to any woman that is expecting." "I'm happy with all of the services provided at Dr. Le's office. Everything was wonderful!"